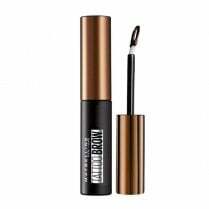 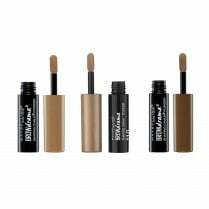 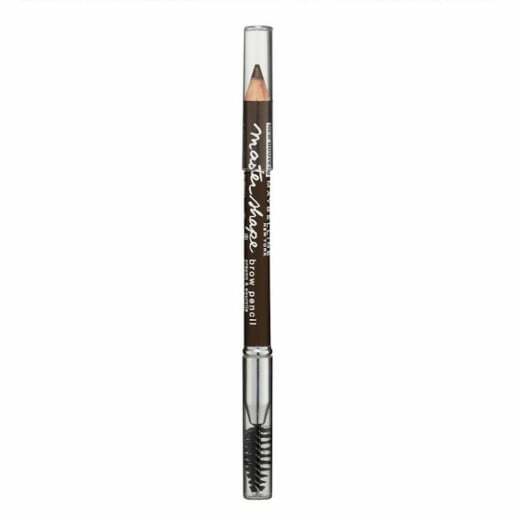 Use the Maybelline Master Shape Brow Pencil to create long-lasting natural looking brows. 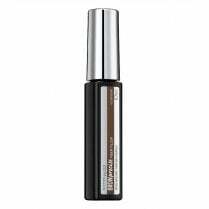 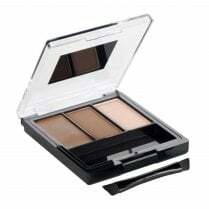 Available in Soft Brown, the easy to apply wax formula creates life-like hair like lines for natural looking brows. 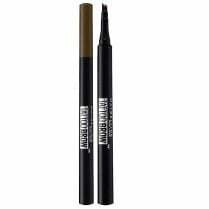 Use the attached brush to groom your brows then use soft strokes to fill in and shape your brows to your desired finish.